My adult son has an event in Kissimee in November. 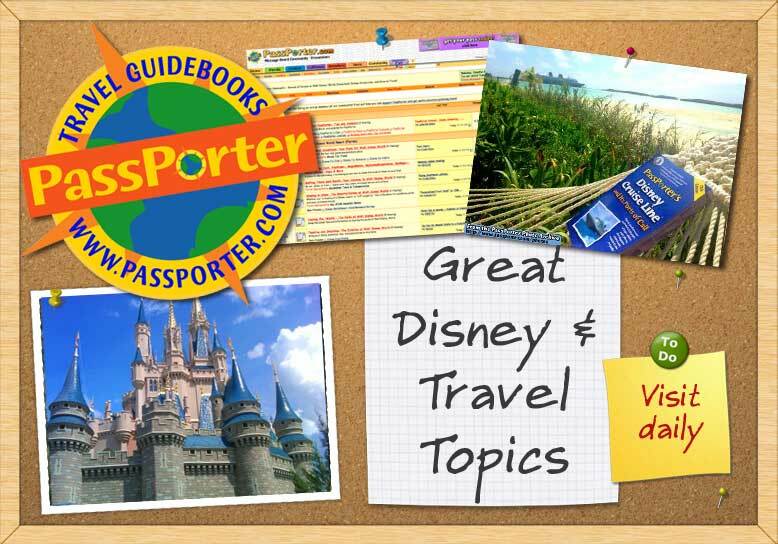 I was thinking about perhaps booking a last minute stay at one of the Disney Resorts and visit MK and Epcot, maybe Animal Kingdom as well. I thought I'd try to get a few opinions first. This will only be a 3 night trip arriving Wednesday, checking out on Saturday. Other than my son's event, I will probably spend most of my time alone. I look forward to not having to fight over rides (I love Peter Pan's Flight DH HATES it and I usually lose because the boys stick together). Plus-Grey Goose slushies! Anyway, any thoughts on where you would stay for such a short period as a single adult? As a family, we have stated at Poly, CR, CBR, POP(twice), AS Sports and AoA this summer. I loved them all (CR the most). Cost will matter, but since I will be alone I don't have to do a value (but maybe I should). Still in the earliest of planning stages and I am just trying to get ideas, can anyone share thoughts on where they would stay for such a short trip? Thank you in advance! My pick is always the Polynesian!